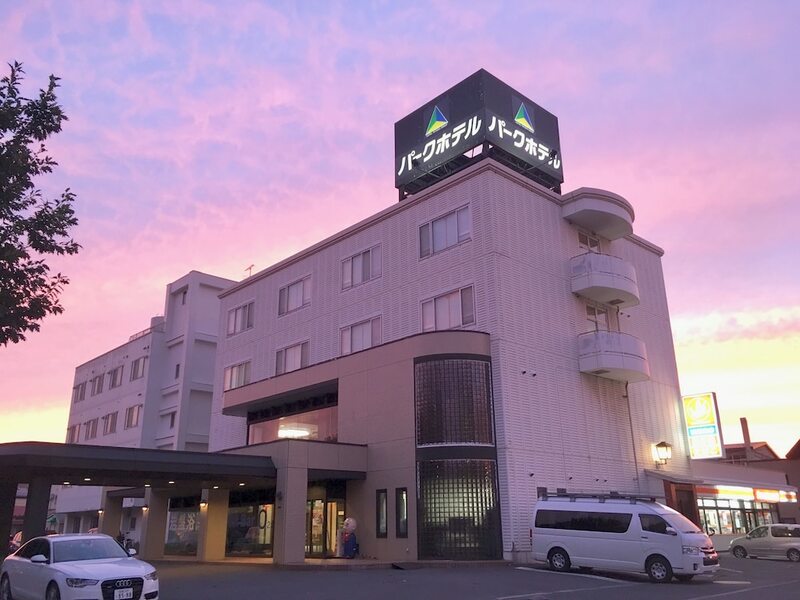 With a stay at Hakodate Park Hotel in Hakodate, you'll be steps from Morning Market and a 5-minute drive from Hakodate City Office. 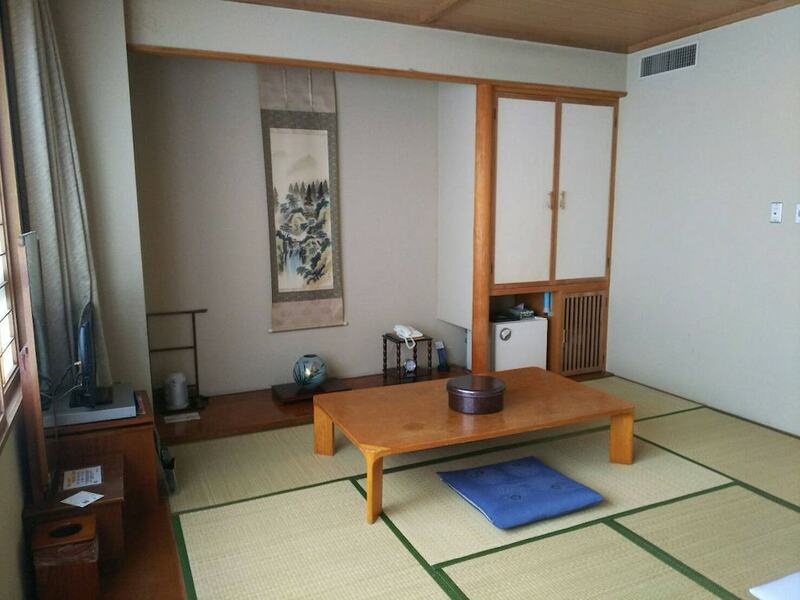 This hotel is 1.1 mi (1.8 km) from Ekini Fish Market and 1.4 mi (2.2 km) from Yanagawa Park. Make yourself at home in one of the 40 air-conditioned rooms featuring refrigerators. Complimentary wireless Internet access is available to keep you connected. Bathrooms have complimentary toiletries and hair dryers. Pamper yourself with onsite massages or make use of the other amenities, which include complimentary wireless Internet access and tour/ticket assistance. 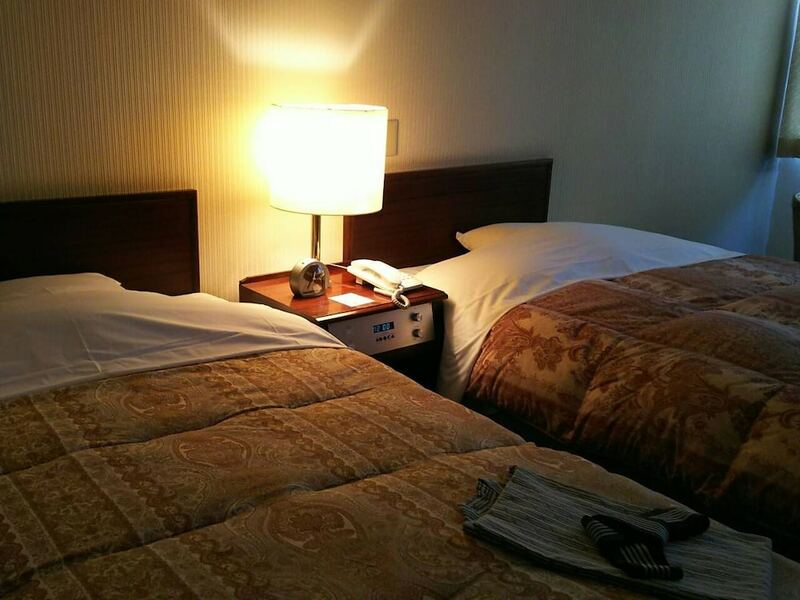 At Hakodate Park Hotel, enjoy a satisfying meal at the restaurant. Wrap up your day with a drink at the bar/lounge. Full breakfasts are available for a fee.